Call of Duty: Black Ops 4 has just received a new update. The latest Call of Duty: Black Ops 4 update as its most notable feature brings the most intense Blackout game mode called the Hot Pursuit to all platforms including Xbox One and PC. The update also brings 3 new vehicles equipped with their own special abilities, tons of additional loot to find, CWL and League Play Ruleset Updates, Saug 9mm and Annihilator Tuning Updates. Treyarch advises that if you are playing for the first time then you can find your squad with some Muscle Cars and floor it to the nearest green light beacon to load up on premium loot. Treyarch has also added some changes to the Weapon Tuning by announcing that they have now increased the Saug 9mm’s ADS move speed when using the Stock attachment back to pre-1.13 patch levels. Notably, the upcoming CWL Fort Worth tournaments are set for March 15-17. Players will also find reduced Annihilator’s firing rate and earn rate to bring it more in line with the rest of the Specialist Weapons included in the latest CWL ruleset. 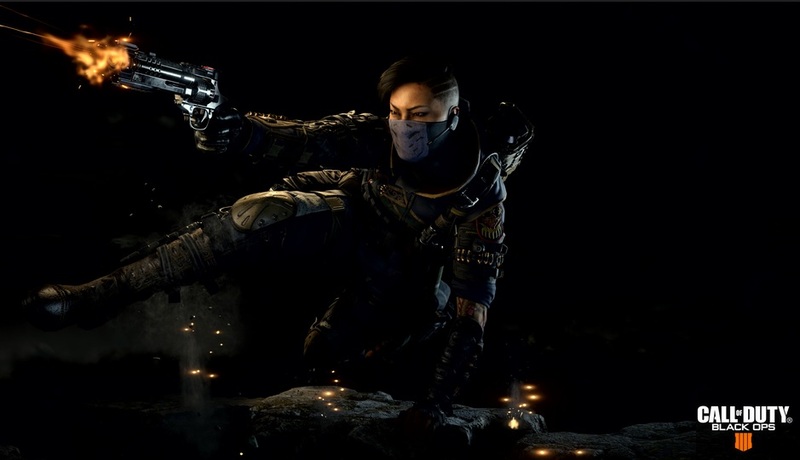 The latest Call of Duty: Black Ops 4 update also adds Zero to the playable Specialist list in the CWL ruleset. Based on additional player feedback Treyarch has also added Drone Squad, Sniper’s Nest, and Strike Team to the list of restricted Scorestreaks in the CWL ruleset. Below you can find the full Call of Duty: Black Ops 4 update changes that will reflect in competitive play starting today and at CWL Fort Worth on March 15 – 17. The latest update is now live. As for the game itself, Black Ops 4 is available on Xbox One, PlayStation 4, and PC through Battle.net.